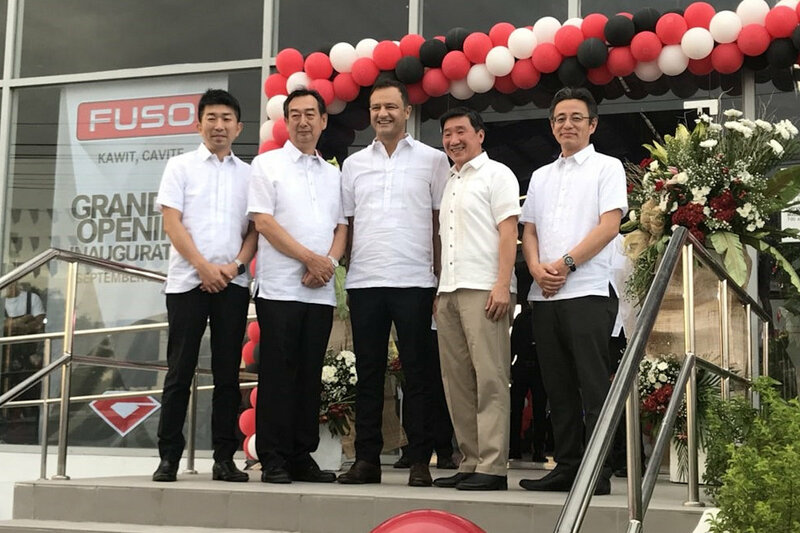 Mitsubishi Motors Philippines Corporation inaugurated its second Fuso Dealership last September 27, 2018. This new Fuso dealership is under the helm of Best Southern Genesis Motors, Inc. (BSGMI), one of the major automotive dealer groups in Southern Tagalog Region. Homed at one of the fastest progressing municipalities in the country, Kawit, Cavite, BSGMI FUSO – Kawit has a 260-square-meter showroom and 8 service bays which is fully capable of accommodating vehicle sales, parts, and service requirements of its customers. BSGMI FUSO – Kawit is open from 8:00 AM to 6:00 PM from Monday to Saturday. During the inauguration, Fuso concurrently featured a product presentation of the 2018 FI and FJ trucks. The FI and FJ models are key steps to Fuso’s vision as the market for medium- and heavy-duty trucks are steadily increasing. Aside from the Euro-IV emission compliance, Fuso engineered significant ancillary improvements to the FI and FJ models to allow for smoother operations and driver efficiency.